Going outdoors offers different challenges and a dose of excitement. It takes people back to nature and remind them of how beautiful it is. For city folks who may not be accustomed to braving the great outdoors, they at least will need some technology to provide them with some comfort. Some will at least require that light will be readily available at night. This new Ecoxgear EcoLantern can do just that and more. 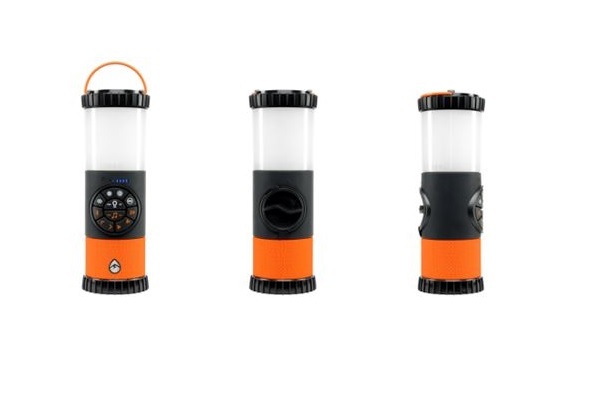 The new Ecoxgear EcoLantern is a portable and powerful outdoor lantern that does more than provide light. 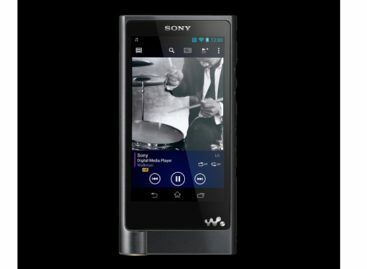 It also acts as a portable speaker built inside its rugged and waterproof casing. 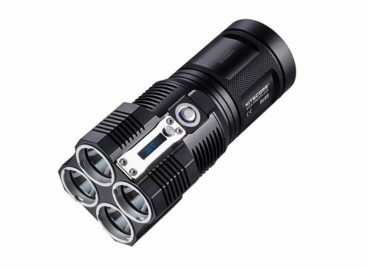 The Ecoxgear EcoLantern can provide up to 400 lumens of bright light in different modes- bi-directional control, emergency flashing, dimmable and multicolor modes. The lantern offers a 360-degree source of light that makes it ideal for any campsite party. Its 5-watt omni-directional speaker and passive subwoofer with Bluetooth 4.0 connectivity can also provide the sound and music from your favorite playlist on your smartphone. With its Ecoxgear EcoConnect feature, users can even pair together two of the lanterns to provide wireless stereo sound. The Ecoxgear EcoLantern comes with 5,000 mAh rechargeable battery with a USB Fast Charge port that can be used to charge other devices. The lantern is built with an IP67 rated waterproof and submersible rugged casing, making it more than ideal for use in campsites. It also has a built-in bottle opener at the base for good measure. 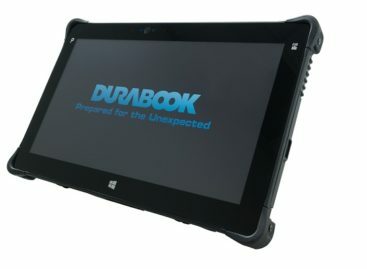 The new Ecoxgear EcoLantern is expected to come out sometime in August. It is expected to cost around $130.